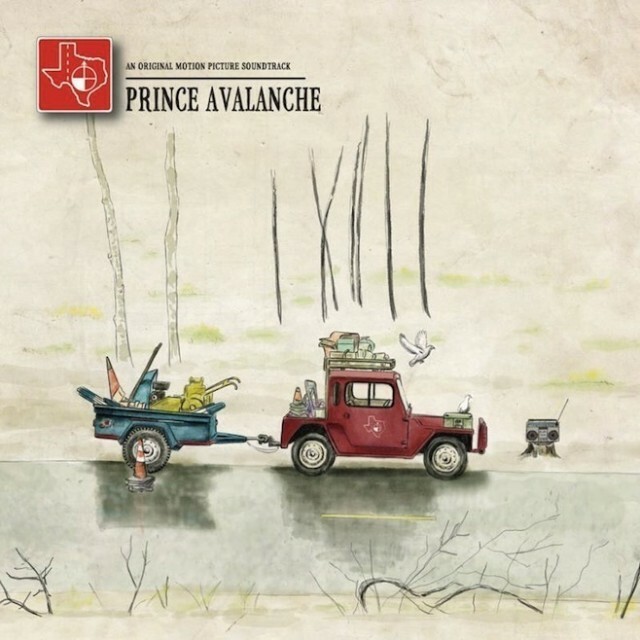 This is the limited edition Prince Avalanche white vinyl soundtrack to director David Gordon Green’s 2013 comedy-drama by Explosions In The Sky and composer David Wingo. Release date: August 6, 2013. Limited edition of 1,000. Unlike the red vinyl edition all 1,000 of these were pressed (only 936 of the red vinyl were pressed).